3DCart is a robust, dependable, and multi-dimensional player on the global eCommerce scene. This shopping cart software and online store builder hosts a variety of advantages, but as with all eCommerce platforms, there are some drawbacks as well. If you are reading this article, we’re gonna guess; you’re looking for something more powerful, competitive and flexible. With so many different platforms to choose from, it can be troublesome to make a decision, especially when the profit of your business depends on your online store's capabilities. It is difficult to check all updates, analyze features, compare prices and monitor markets, as eCommerce industry is constantly developing. Thus, we have already done it for you. First of all, one important detail should be clarified: what is 3DCart and what is WooCommerce? You may be surprised, but it’s not even close to the same thing. 3DCart is SaaS and fully hosted by 3DCart. All options are included in the Free Demo price of the 3DCart plan you select. With many years of experience in the eCommerce business, this platform remains valid to date. More than 17,000 merchants are the most unassailable proof of its rising demand. Migration from 3DCart is more and more frequently, as there are so many alternatives in the eBusiness platforms market, and WooCommerce is the most popular. To be honest, both these carts are fast-growing, well-known and frequently used, but definitely aimed at different customers. You will make a choice solely following your personal preferences, requirements, needs, and priorities. To make your path a little easier, we have prepared this useful comparison. Scroll down and be attentive, the solution is five minutes away from you. If we are talking about eCommerce, value for money and profitability come to the fore. Depending on the size of your business, both platforms offer a range of price points. Costs for 3DCart packages differ from 19 to 229 $ per month. 3DCart is a fully-hosted shopping cart solution, so you don’t have to bear the additional costs, purchasing any other web hosting plan. There is a discount system for people, who would like to purchase a plan for the entire year: these customers can save 10 ％ of the annual price. Good news for those, whose small business is on a budget: you can download WooCommerce for free. Paying only for web-hosting is necessary. After that WooCommerce provides you with all the tools and services, you need to start and run your eStore. If you would like to enhance your shop capabilities and add more functionalities, you can pay for some premium extensions (each costs about 49 $). With WooCommerce your website won’t look like the others, it will be really special. Choosing an appropriate plan, be levelheaded and remember that it must be in keeping with your shop income and efficiency. You never get a second chance to impress the potential customer the first time he or she sees the eStore design. Therefore, theme availability and customization options provided by your online store builder, play a significant role. 3DCart proposes 50+ free theme templates to create an interface, suitable for some specific products. However, all these available solutions look alike, so you’ll not achieve originality with them, in other words, they don’t really rub and do not allow much scope for customization. You will have to pay for a premium template or even take advantage of web design service. 3DCart has 100+ chargeable templates (with brand colors, fonts, and images) and price ranges from 97 to 194 $ without customization. With WooCommerce you can push the envelope because it’s a WordPress plugin, which allows using a variety of WordPress themes. There are 39 free templates, offered by WooCommerce in the WooThemes Store, at the derisory price 39 $. Actually, it contains 1000+ web design features. You can benefit from a variety of pre-formatted design options through WordPress themes and other third-party sources. 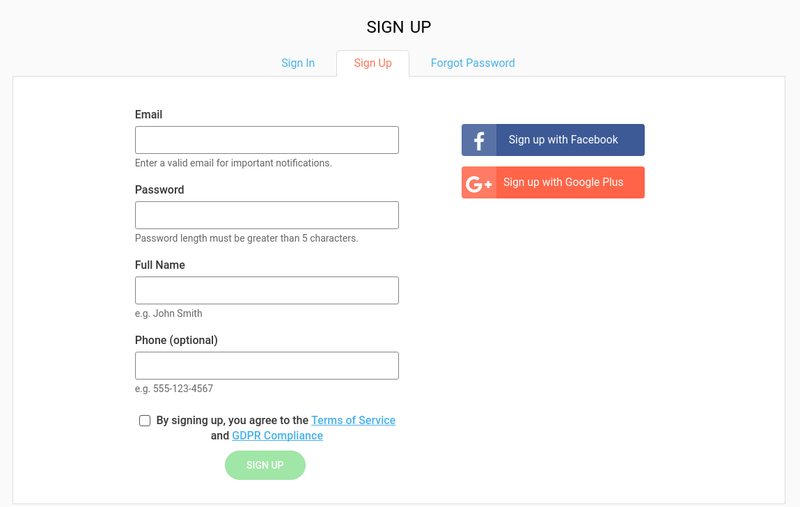 2-step installation, built-in theme customizer, fantastic sliders to share your images, typography customization with 600+ Google Font, advanced backup, widgets for Comment and Social Sharing, and it’s not a complete list of useful options for unlimited customization you can use to create a stylish web store. Both carts are fast-growing and modernizing. It's important to have useful features ￼and extensions to enhance your eStore capacity. These tools have the power to promote your online store’s visibility, boost your ranking on search engines and enhance traffic to your eShop. 3DCart provides customers with built-in social media tools to share products and promotions on Facebook, Twitter, and Pinterest in just a few clicks. You can also use blogs, newsletters and email to convey information to your clients and upsell products to subscribers. 120+ built-in 3DCart features will help you succeed online, among them: unlimited categories and options, 24/7 support, discounts, and coupons, multiple product images, own domain name, wish lists, loyalty programs, gift cards, free domain registration, no transaction fees, etc. It’s beyond belief, but WooCommerce offers even more: 400+ official extensions, apps, supported integrations and features to streamline your business as much as possible. From payments and shipping to marketing and accounting, all details are built-in automatically, and customers can choose everything individually. WooCommerce enables store owners to sell virtual, physical and even downloadable products and reach a wider audience. Moreover, WooCommerce POS solutions can accept many kinds of payments, which makes purchasing items more flexible. WooCommerce users also use custom themes and designs for particular product pages and different categories. What If You’re not a Computer Guy? You don't need programming skills to use 3DCart interface: it is clear, user-friendly and neatly-organized as well. You will not have to appeal to a web designer or spend the time to learn how even to get your shop going. With 3DCart you can use the blog efficiently and set up each post simply. Create SEO tags associated with each post, set up products and options for categories and classes with pleasure rather than with stress and unease. You think it’s unreal to top 3DCart with its convenience of use? Well, you shouldn’t. In all modesty, WooCommerce is the easiest interface to navigate and work with on a daily basis. You can make changes to orders, troubleshoot issues, process refunds, etc. with no problems. With WordPress, the process of your online store creating will be a treat. While navigating through WooCommerce, this flexibility and familiarity will save your time, and time is money. Last but not least, is your data protection. For store owner, this question is extremely critical, as almost all depend on cybersecurity. With Level 1 PCI compliant, 3DCart may provide you with the same confidence, which large financial institutions and banks possess. Your customer data will always remain secure, and you don’t have to worry about missing anything. 3DCart exploits a tool called FraudWatch, which controls certain transactions, alerting you if something looks suspicious as well. An available SSL certificate is also supplied to you with your package. WooCommerce is equipped with all existing services to keep your personal information safe and sound. It includes SSL, fraud protection, PCI compliant, backup cloud and hacking protection. The safety of WooCommerce is not a question. Its dedicated crew of developers as well as volunteers around the world keep it tightly secured and preserved. In addition, the WooCommerce platform is constantly checked by Sucuri, so you always have a well-known protection brand checking in on the overall system of your plugin. The WooCommerce code is secure, and your customer information is encrypted. 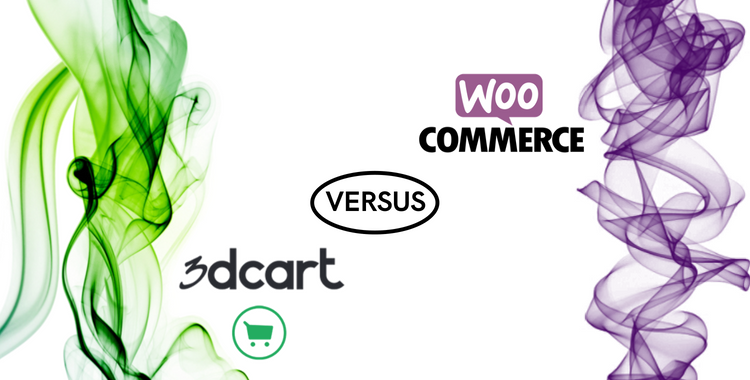 Comparing WooCommerce vs. 3DCart, we should sum up, that there is an outspoken winner. They both possess specific features, additional app, powerful security systems, option and tool for creative design, etc. 3DCart is a good solution if you just launch your eShop, ‘cause it has fewer possibilities. But if you’re willing to be in complete control of your webshop, have access to a variety of site templates, themes and thousands of plugins that will increase the functionality of your store, you should give WooCommerce a try. It’s a perfect fit for you if you have a minimal budget to start with, and want to deal with everything on your own as well. 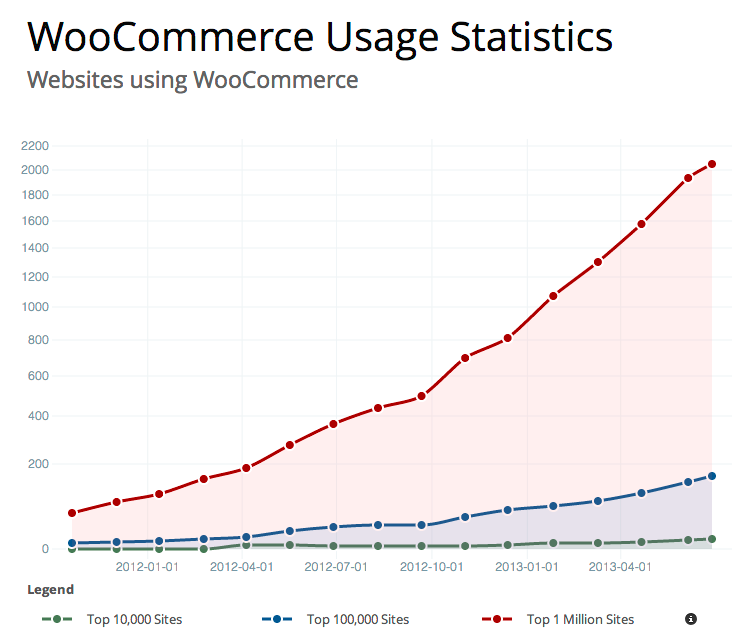 Migration to WooCommerce is a significant push for your eStore. You will start selling successfully, take your business to the next level. It’s one of the most popular and widespread platforms, with millions of customer and users. Its limitless design opportunities developed security system, and usability can show you, how to get the best of everything. All right, are you interested in upgraded and enhanced possibilities? It’s already half the battle. With Cart2Cart your data will be effortlessly exported in a few steps, and your existing store will be fully active during the process. Responsive 24/7 support is always ready to answer all your migration-related questions. You can also benefit from amazing migration speed, free demo, widest range of transferable entities and additional options. Cart2Cart can provide you with a step-by-step guide, how to migrate 3DCart to WooCommerce. Create your personal Cart2Cart account or log in via your social networks. If you’ve already joined us, ju7M+ downloads sing in. Choose 3DCart as the source cart and paste your existing store URL into an appropriate field. Note: 3DCart migration is supported with API import/export feature. Select WooCommerce as your future platform and fill out its URL. Download the Connection Bridge, unzip and upload it. When you do this, check the connection and move on to the next step. There is also detailed instruction on the interface, so if you follow it, everything will be performed perfectly. Pick up entities you’re willing to transfer, for example, products, customers, orders, categories, reviews, etc. 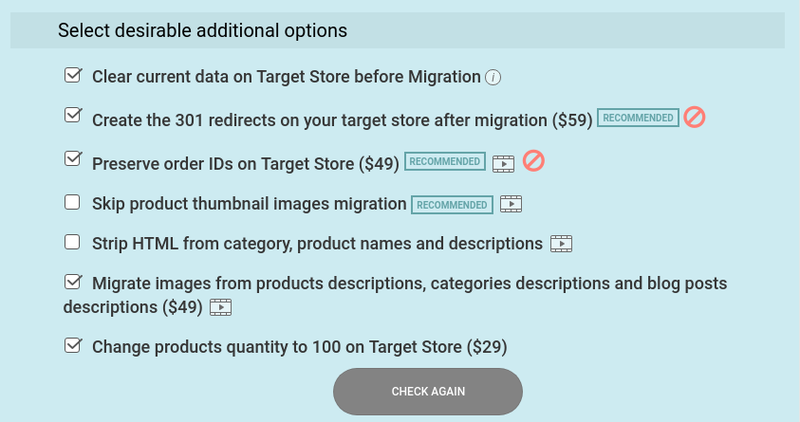 You also can choose several additional options to extend your migration possibilities below. Don’t underestimate additional options, because they can upgrade your store dramatically. For example, if you create product variants based on the combinations of attribute values, you will save time, dropping the process of setting product variants for each item in the catalog. Try Free Demo migration to dispel all doubts, test the service and make sure that new eStore exceeds all your expectations. Now, wait for the selected entities to be transferred, then go on. Congratulations! Your demo migration is finished. Check the results and choose the Migration Insurance that allows restarting data transfer cheaply within a certain period of time (it's optional). If everything is OK, launch Full Migration. Your brand new online store is ready to go, just wait a bit! Cart2Cart will do everything for you swiftly and professionally. Every eBusiness owner wants to be at the top. That is a fact. Everyone wants to get the best of everything. That is true, too. So, how can you achieve that right? It is simple, your shopping cart should always keep one step ahead of others. WooCommerce vs. 3DCart both are excellent eCommerce shopping carts but definitely aimed at different consumers. There’s not a large number of differences concerning their functionality but depending on how dramatically you expect to customize your store, will determine the most suitable platform for your needs. Don’t wait too long until your competitors make their dreams come true! Go for it, try Free Demo and good luck!